The relationship between central banks across the world and gold has been intertwined throughout history, largely thanks to the gold standard. Gold “backed up” the value of paper currency until very recently, when the Bretton Woods economic regime ended with the United States separating the value of the dollar from gold. However, that left central banks holding large gold reserves they no longer needed, and they began slowly selling reserves. Over the last decade, however, they’ve become net buyers, increasing their gold reserves for the same reason investors buy gold: to manage risk and create stability. 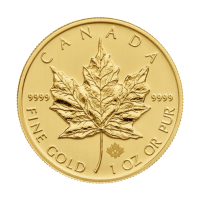 Most estimates pin the amount of gold held by central banks and governments at 20 percent of all the gold ever mined, although they are still smaller than they were in the 1960s, before the end of the Bretton Woods system that fixed currency exchanges to the American dollar and the American dollar to gold. In 1971, President Nixon severed the connection between gold and the American dollar to keep the United States’ gold reserves safe from foreign investors. Currencies began to float freely against the American dollar, and central banks began selling more gold than they were buying. That changed starting in 2008, and the price of gold shows the influence of increased demand from governments and central banks. Western central banks have spent the years since the Great Recession increasing their gold holdings, while Moscow and Beijing have both been aggressively building their gold stockpiles. The price of gold looked like it was levelling off after post-2011 heights, but continued strong demand from central banks continues to push the value upward. In a report released last year about gold price trends, the OMFIF (Official Monetary and Financial Institutions Forum) claimed that, while gold prices have long been dissociated from central bank decisions, the price recovery of gold since 2015 can be attributed to central bank purchasing decisions. 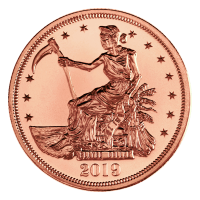 With central banks now purchasing gold and giving increased stability to its value, you may be considering it as an investment option yourself. 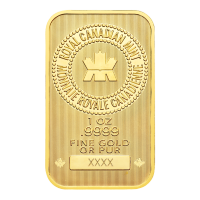 Here at Silver Gold Bull, we make it easy to buy gold bullion no matter where you are in Canada. Not only can we deliver gold tracked and insured straight to your door, we also offer better prices than brick and mortar gold dealers because we save so much on overhead. 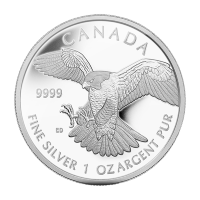 We have one of the largest inventories of silver and gold in Canada; you don’t ever have to wait for your investment to arrive. 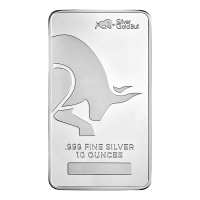 If you want to know where to buy gold bars and coins, look no further than Silver Gold Bull. In addition to secure online buying, we also offer storage solutions that can be ideal for investors. 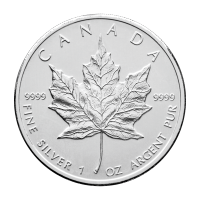 One of the many reasons investors buy gold and silver is that it’s a tangible asset that they can hold in their hands. But that also makes security an issue; where are you supposed to keep thousands of dollars worth of silver and gold coins? 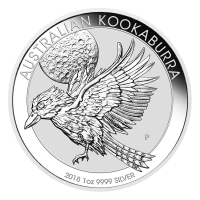 Silver investors in particular may not even have enough room in a bank safe deposit box for their investment, and anything held in a safe deposit bix is explicitly not insured.. That’s why Silver Gold Bull offers global storage solutions for silver and gold investments. 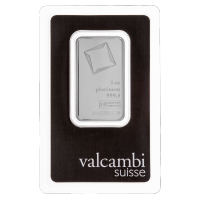 Ask us about insured, allocated and segregated storage for gold bullion and keep your investments safe.